Our product range includes a wide range of three wheeler brake drum and brake drums. With our in-depth knowledge and experience, we are involved in offering a comprehensive range of Three Wheeler Brake Drum. These brake drums are appreciated in among customers owing to its enhanced durability & easy usage. Our brake drums are precisely manufactured by utilizing top quality of material & leading techniques in compliance with the set standard. The provided brake drums are tested on several parameters before being dealt to our customers by quality inspectors. 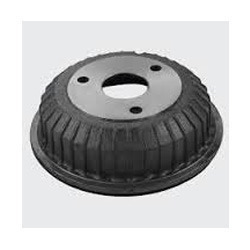 We are dedicatedly involved in offering a wide array of Semi Brake Drums. 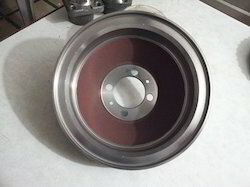 The brake drum offered by us is well designed by using basic material and high-tech techniques at our premises after following the set norms of industry. Our offered brake drum is demanded in number of industries for its temperature resistance. We are offering brake drum in number of sizes to choose from.